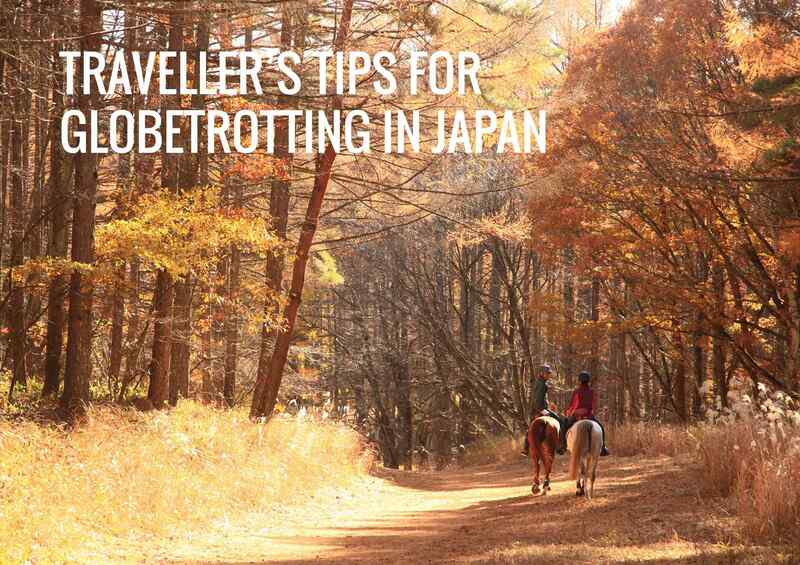 If you have booked on (or considering) our 5 day, 4 night horse riding holiday in Kobuchizawa, Japan the following information will assist you in preparing which includes a suggested packing list and cultural do’s and don’ts. 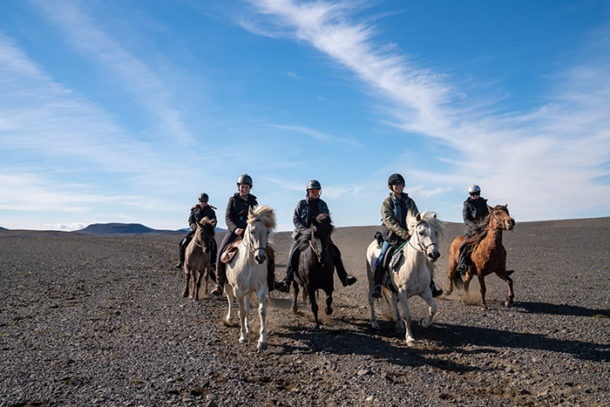 Tanaka san who is an experienced horse riding guide will be your host and interpreter throughout your trip, so if there are any questions or requests please don’t hesitate to speak with him directly and he’ll do his utmost to help. Riders from beginner to advanced are welcome on this ride. 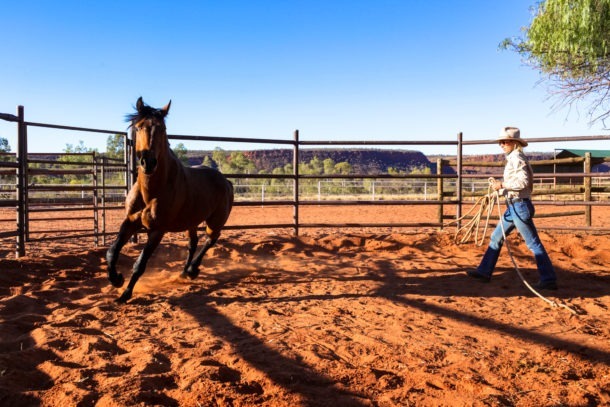 Tanaka san is a keen endurance competitor and has a string of endurance horses imported from Australia that will be matched to suit your riding ability. On this ride the group is small so the pace of the ride and number of hours in the saddle is dictated by you the guest. All rides are guided by Tanaka san. You’ll be mounted in lightweight endurance saddles. 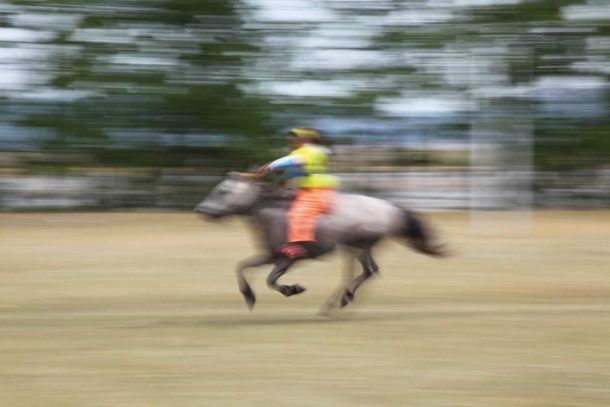 The horses are a mixture of Arab and cross-breeds trained for endurance competition. 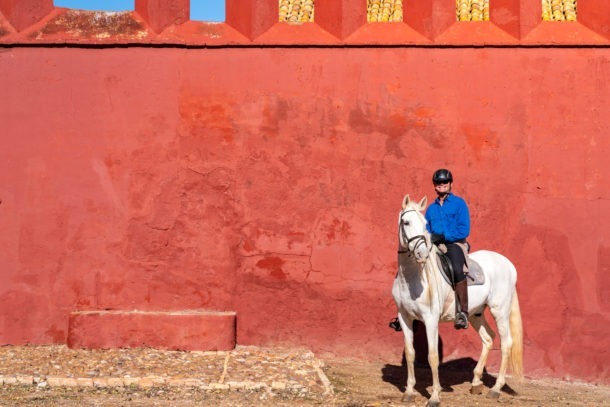 This is a boutique ride with a minimum of 2 riders, maximum of 4. Between 2-5 hours in the saddle per day. This is optional, please speak with your guide Tanaka san if you would like to ride morning and afternoon. Depending on the season that you’ll be riding in will dictate the colours and beauty of the landscape. 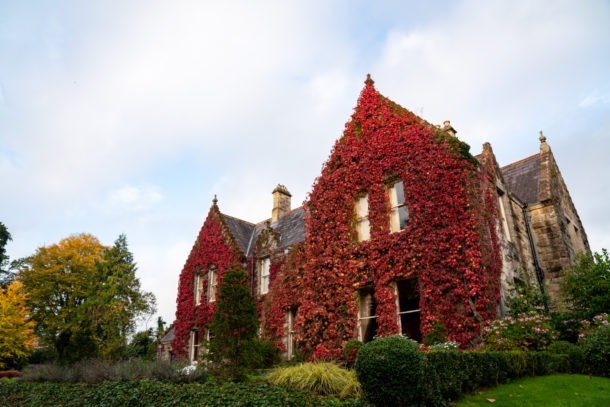 If you’re riding in April you might be fortunate to ride under a canopy of flowering Cherry Blossoms or alternatively in September/October where the autumunal colours bring vibrance and colour to the landscape. 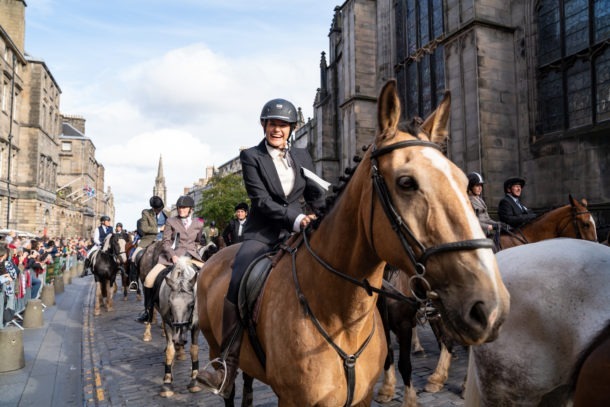 For the comfort of the rider and horse there is a maximum weight of 90kg for a novice rider and 100kg for an advanced rider. Guests will be staying at a boutique guest house in Kobuchizawa where they can choose between a western room or a traditional Japanese room with a tatami matt floor. Keep in mind, space is precious in Japan so room sizes are modest. If you choose to immerse yourself within the Japanese culture and sleep in a traditional Japanese room keep in mind, you’ll be sharing a bathroom with your house guests. Please let us know which type of room you would prefer when booking this ride. Breakfast will be served at your guest house each morning, guests have the option of a traditional Japanese breakfast or a western-style breakfast. Both lunch and dinner will be enjoyed at local Japanese restaurants so that guests can dine on a variety of traditional cuisine from sushi to tempura, sashimi, soba noodles and miso shiru. Please let us know if you have any specific dietary requirements on your booking form so that we can prepare accordingly. The village also has French and Italian restaurants if you prefer. Your safety and comfort is of paramount importance so make sure you pack strategically. Our recommendation is to dress in layers of clothing that can be added to and removed as weather conditions change. Wool blend and thermals are preferred for warmth. Also long sleeves to offer sun protection and scratches from bushes. For a more detailed packing list click here. 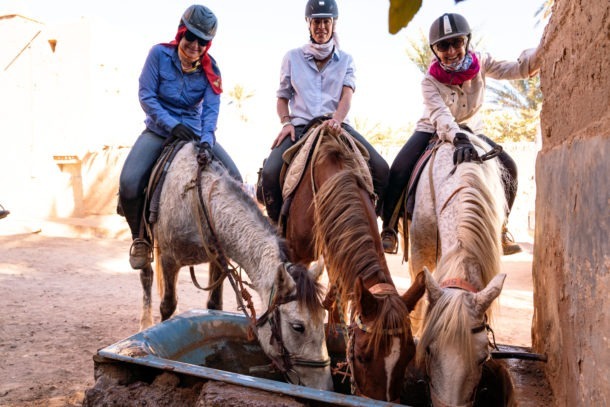 Globetrotting recommends all guests wear an internationally approved (must meet current International safety standards) riding helmet. We recommend you bring your own suitable approved helmet or Tanaka san can supply you a helmet if you have limited luggage space. Please email us with your helmet size prior to the trip. Without a doubt, the best times to visit Japan are the climatically stable seasons of spring (March to May) and autumn (September to November). Spring is the time when Japan’s famous cherry trees (sakura) burst into bloom. Starting from Kyūshū sometime in March, the sakura zensen (cherry tree blossom line) advances northward, usually passing the main cities of Honshū in early April. Once the sakura bloom, their glory is brief, usually lasting only a week. That’s why we can’t promise that your ride will co-ordinate with the cherry trees in bloom, unfortunately nature doesn’t work to a set date! Autumn is an equally good time to travel, with pleasant temperatures and spectacular auburn colours; the autumn foliage pattern reverses that of the sakura, starting in the north sometime in October and peaking across most of Honshū around November. The Japanese postal system has linked its ATMs to the international Cirrus and Plus networks, and 7-11 convenience stores have followed suit, so getting money is no longer the issue it once was for travellers to Japan. Of course, it always makes sense to carry some foreign cash and some credit cards just to be on the safe side. For those without credit cards, it would be a good idea to bring some travellers cheques as a back-up. The currency in Japan is the yen (¥) and banknotes and coins are easily identifiable. There are ¥1, ¥5, ¥10, ¥50, ¥100 and ¥500 coins; and ¥1000, ¥2000, ¥5000 and ¥10, 000 banknotes (the ¥2000 notes are very rarely seen). The ¥1 coin is an aluminium lightweight coin, the ¥5 and ¥50 coins have a punched hole in the middle (the former is coloured bronze and the latter silver). Note that some vending machines do not accept older ¥500 coins (a South Korean coin of much less value was often used in its place to rip off vending machines). The Japanese pronounce yen as ‘en’, with no ‘y’ sound. Cash-and-carry is still very much the rule. If you do decide to bring a credit card, you’ll find Visa the most useful, followed by MasterCard, Amex and Diners Club. Before you leave, it’s good practise to ring your bank and let them know of your travel arrangements. Be aware, when using credit cards when overseas of the fees and charges. There is little tipping in Japan. If you want to show your gratitude to someone, give them a gift rather than a tip. If you do choose to give someone a cash gift (a maid in a ryokan, for instance), place the money in an envelope first. No vaccinations are required for Japan. However, you should be aware that Japan scrupulously checks visitors who arrive from countries where there is a risk of yellow fever and other similar diseases. WIFI is available at the lobby and dining room on the ground floor of your guest house however isn’t available in the guest rooms located on the first floor. All international visitors require a valid passport. Generally, visitors who are not planning to engage in income-producing activities while in Japan are exempt from obtaining visas and will be issued a tanki-taizai visa (temporary visitor visa) on arrival. Japan requires that visitors to the country entering on a temporary visitor visa possess an ongoing air or sea ticket or evidence thereof. In practice, few travellers are asked to produce such documents, but to avoid surprises it pays to be on the safe side. 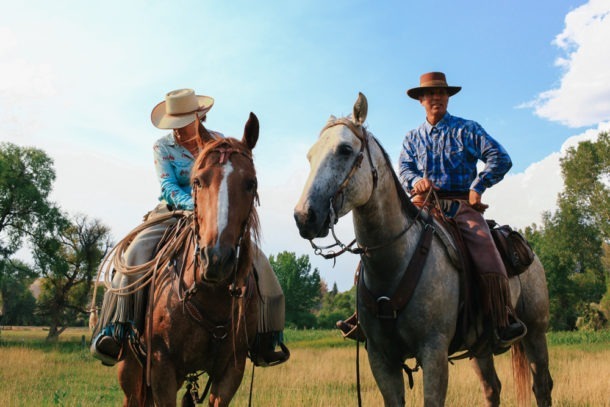 It is recommended that you have your own personal travel insurance that covers horse riding. 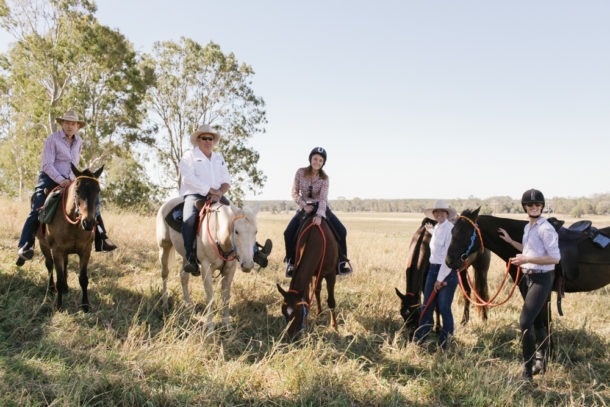 Click here to read more about travel insurance for horse riding holidays. Your train tickets from Tokyo (or Narita airport) to Kobuchizawa and return are not included in your ride price. We can organise your train tickets. You’ll be travelling on the shinkansen which is Japan’s high speed rail network and is extremely punctual and always leaves on time. Your host Tanaka san or his wife Reiko will greet you at the airport when you arrive and travel with you on the train to your final destination. If you need any help while in Japan before or after your trip, Tanaka san, is happy to assist and interpet. If you need to contact him via text from an Australian mobile his number is +81 90 3048 8828. Just in case your phone battery runs out and you can’t look up your hotel address in a taxi, have a print-out in Japanese to show the driver. If you would like to speak some Japanese while there, load one of these apps to your smart phone before departing. The oshibori is a warm or cold wet towel to cleanse your hands. Men will sometimes wipe their faces with it. Japanese restaurants do not have napkins. Women often place a handkerchief in their lap. Always carry a handkerchief. More formal meals are served on lacquer trays. Placement of dishes is significant – don’t move them around on the tray. Most good restaurants place chopsticks on a rest – hashioki. The rice bowl is to the left, the soup is to the right. Always pick up these bowls when eating. If there is a lid, remove it and place it upside down on the tray. Lids on soup can be hard to remove. Gently squeeze the bowl and remove the lid. When finished place covers back on bowls. There are various different dishes on the tray. Do not finish one and then move to the next. Eat small amounts out of each one. The Japanese custom of serving things in separate dishes emphasises the importance placed on presentation. When uncertain about something, such as how to eat a certain Japanese delicacy, you may ask questions. This shows you are genuinely interested in learning about the culture. DO take your shoes off when entering a Japanese person’s home. Your host will likely provide you with a pair of slippers. DO take slippers off when entering a room with a tatami floor. Tatami mats are associated with religious rites and tea ceremonies. Slippers can damage the mats, but you may walk on them either barefoot or in socks. DO take your slippers off when entering a bathroom. There will be special toilet slippers there for you to put on. **I’ll continue adding to this list as time goes on. For those that have travelled to Japan, I would love to hear your thoughts and if I’ve missed anything. To read about our adventures in Japan when we road tested this ride click here and here.